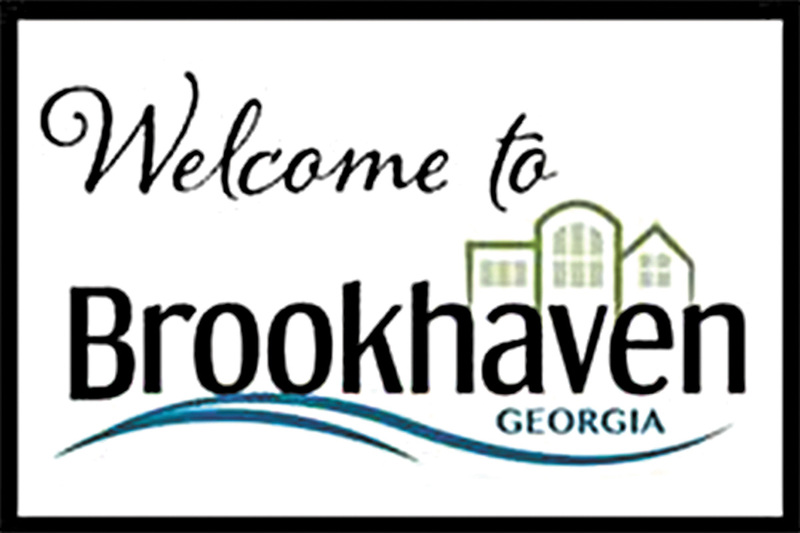 Can I Place A Dumpster On The Street In Brookhaven? 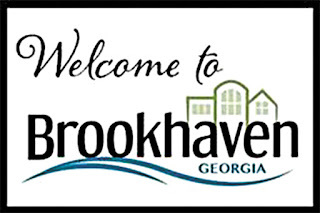 The city of Brookhaven does not allow dumpsters to be placed on any public property or right away without obtaining a dumpster placement permit first. This is to keep its citizens safe. When dumpsters are placed on streets they can become a hazard by creating blind spots. Keeping dumpsters on private property also helps to prevent unlawful dumping. Although unlawful dumping may not seem like an issue to the city it can become an issue to the person who has rented the dumpster. When there are restricted items in the dumpster the renter could be charged additional fees and may be forced to dispose of the item(s) separately. If you would like to fill out an Application for a permit, or more information on where you may and may not set a dumpster you can always visit your local Public Works Website or Office. You can also access any and all city codes and ordinances on the Municipal Codes website. The code regarding residential dumpsters is Sec. 17-220.